U.S. 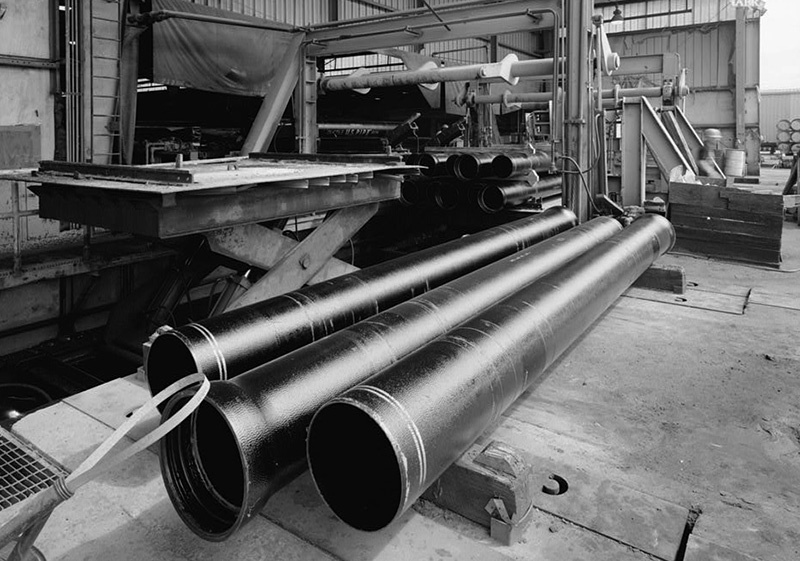 Pipe and Foundry Company is the largest producer of ductile iron pipe and fittings in the U.S. The company formed as United States Cast Iron Pipe and Foundry Company in 1899 with the consolidation of 12 companies from eight states including Anniston Pipe Foundry, Wisconsin Steel Company, and South Pittsburgh Pipe Works.